Ben Hardman is one of those guys who has the phrases, word pictures, and charts that bring complex ideas and makes them simple. 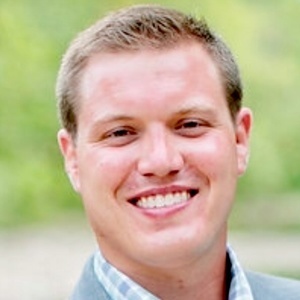 Through his experience as a pastor at a Southeast Christian Church to planting a Church with young adults across the street from the University of Louisville, Ben’s desire is to connect great leaders with great ideas. 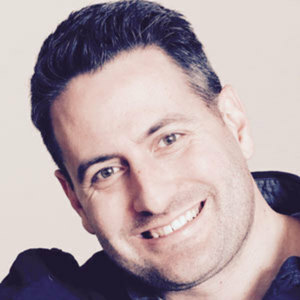 Ben’s a cofounder of Gravity Leadership to grow Christian Leaders, focusing not on programs but on access to his life. We discuss Church planting, life-on-life discipleship, the need for pastors and leaders to have an apprentice, and inviting someone into a discipleship relationship. 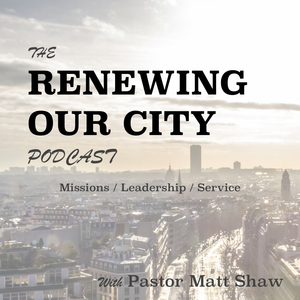 Renewing Our City is © 2019 by Renewing Our City, Inc.